A London train service which we reckon is London's loneliest will soon cease running. The 'ghost train' service shuttles in and out of London Paddington from South Ruislip to High Wycombe once a day, on weekdays only. It is rarely advertised and attracts few riders; it's a parliamentary service, meaning the railway company only runs it to keep the line open. 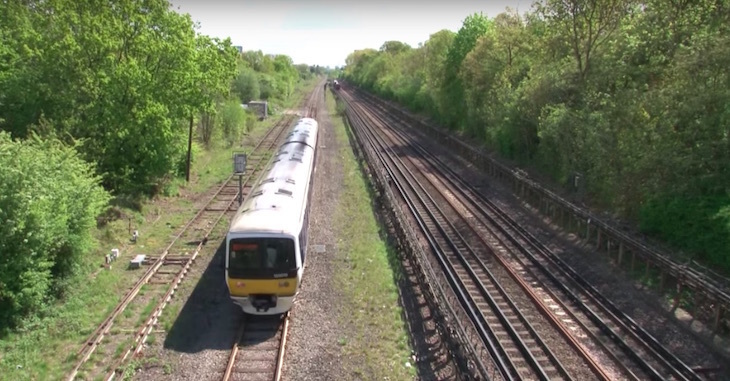 Here's a video of the train in 2015, when it ran to and from West Ruislip. Alas, the train's days are numbered, according to Londonist train expert Geoff Marshall. Its final day will be 7 December 2018, after which it will run no more. The reason for its termination? Works on HS2 are demolishing the track on which the train runs. This ghost train terminates here. All change please. 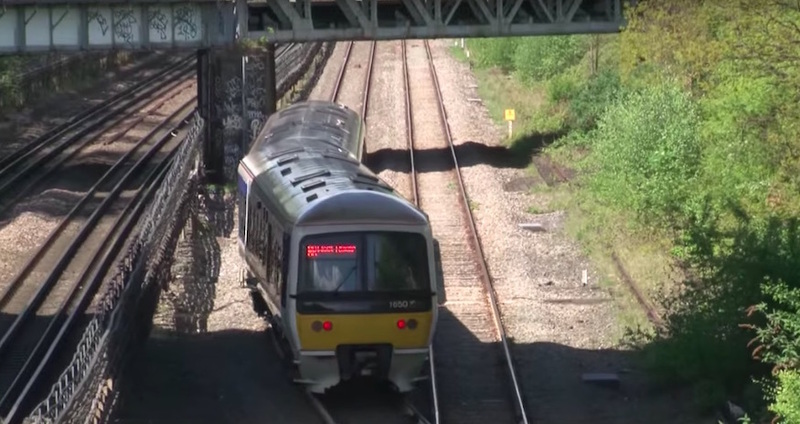 Is This London's Loneliest Train?